During the Vietnam War, powerful and expensive fighters which were to rely on missiles had instead to approach smaller and cheaper MiG-15s and MiG-17s to identify the opposing aircraft and counteract the lacking effectiveness of missiles. F-4s retrofitted with guns finally fulfilled this role in the interim. However, to dogfight, it was discovered that power, more than speed, is important. Therefore, an aircraft with a 1:1 thrust ratio fully loaded, with a takeoff weight of no more than 40,000 pounds (18,000 kg), with low wing loading, and with a maximum speed of Mach 2.5 was requested. From technical proposals offered by Fairchild Republic, North American Rockwell, and McDonnell Douglas, the U.S. Air Force selected McDonnell Douglas’ design as “the first dedicated USAF air superiority fighter since the North American F-86 Sabre.” 2,000 Eagles have since been built. The F-15 was designed for a single pilot, a large forward-mounted canopy favouring visibility. Its high thrust-to-weight ratio allows it to accelerate in vertical flight. Its two pulse-Doppler radars (APG-63 and 70) can distinguish low-flying targets from ground clutter and effectively track enemy high-flying aircraft as well at a distance of 160 km. The Eagle can be loaded with combinations of AIM-7 Sparrow missiles, AIM-9 Sidewinder missiles, or AIM-120 AMRAAM missiles. It can also carry a variety of bombs for ground attack, and includes the M61 Vulcan gun for self-defence. Israel is an important operator of the F-15, and has used it effectively in the Lebanon War against MiG-21s, MiG-23s, MiG-25s, and in long-distance ground strikes. The Eagle has also operated in the Gulf War, and additionally serves in the Japan Air Self-Defense Force and in the Royal Saudi Air Force. The Eagle is to remain operational past 2025, and is still in production until 2019. Because further production of the F-22 Raptor has been discontinued, the F-15 may remain in service longer than originally anticipated. The F-15 has been developed into different variants such as the F-15E Strike Eagle for ground attack and the stealthy F-15SE Silent Eagle. 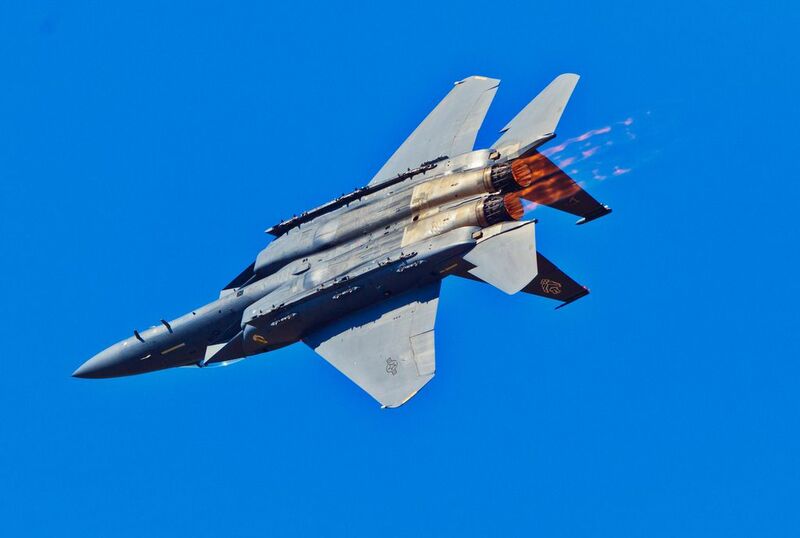 To demonstrate the Eagle’s acceleration capabilities, an F-15 stripped of paint and avionics broke eight time-to-climb world records in 1975. 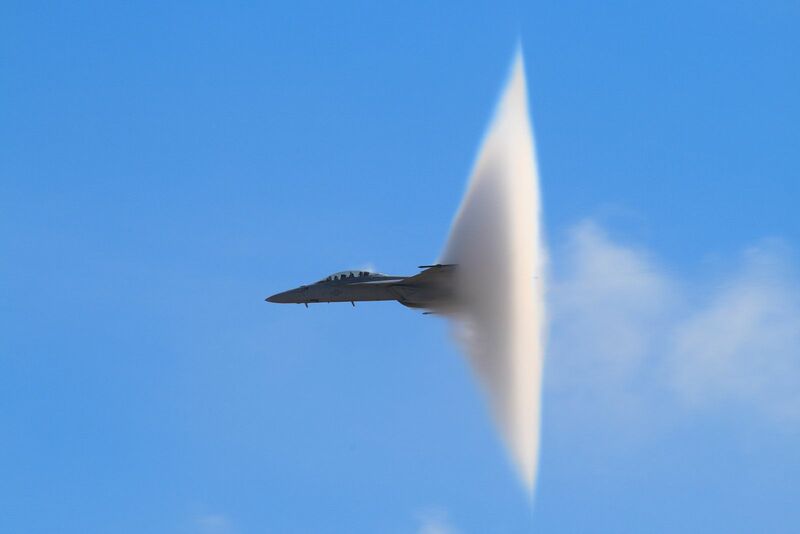 The F-15 can climb to 10 km in one minute. Although no F-15 has been lost in aerial combat, 175 Eagles have been lost in non-combat accidents – 1 per 50,000 hours of flight. In 1990, a Saudi Arabian pilot defected to Sudan. Saudi Arabia paid $40 million for the aircraft to be returned. In 1994, F-15s accidentally shot down two friendly Sikorsky UH-60 Black Hawk helicopters in Iraq. The Eagle's thrust ratio is greater than 1:1. 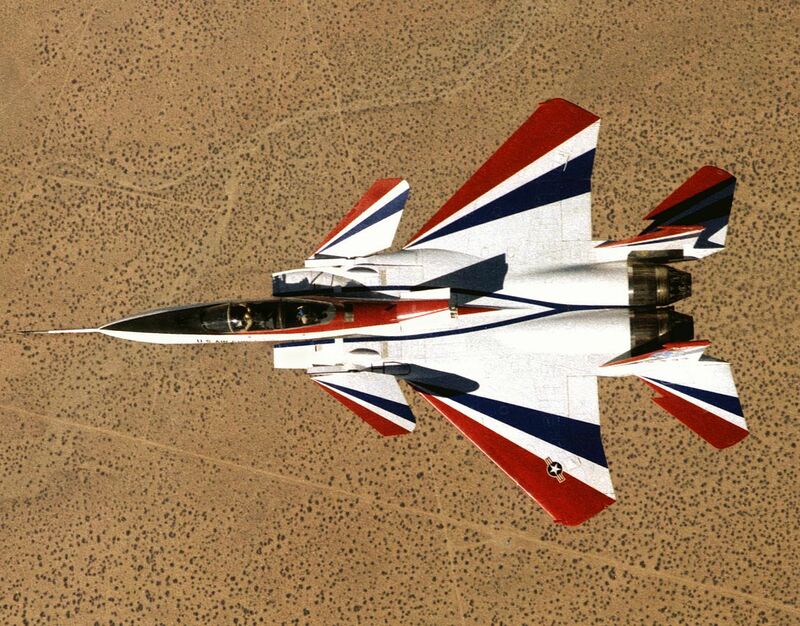 The F-15 ACTIVE prototype with thrust vectoring nozzles. This aircraft demonstrated short takeoff and quick-stop capabilities. It was also used to develop the Strike Eagle, and became the oldest flying F-15. 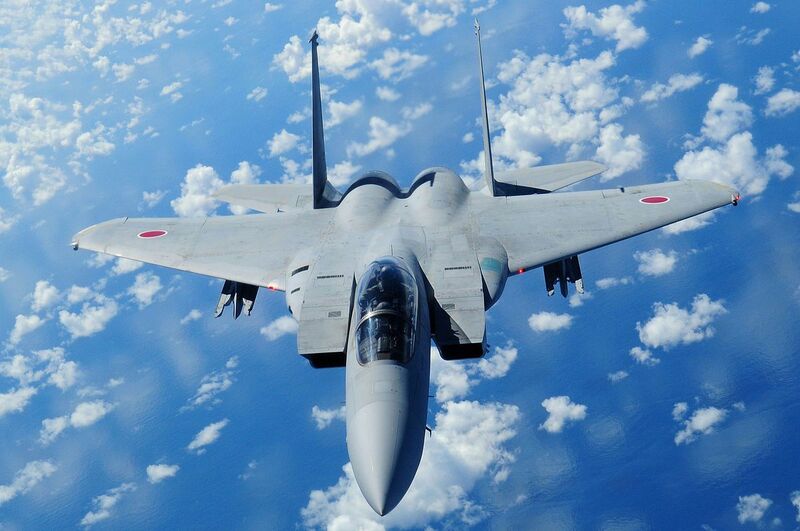 Japan operates 223 Mitsubishi F-15J Eagles. The Eagle does not include aerodynamic turkey feather exhaust petals because they would fall off in flight; this lack results in 3% more drag. Unless otherwise mentioned, this webpage and its content is licensed under the Attribution 4.0 International license. You may quote and copy this material if you give correct credit to the author and do not distort or otherwise change the original meaning of his words. Copying any material on this website without giving correct credit to the author is both plagiarism and copyright infringment, and will be treated as such. Denis G. Labrecque published this document on July 05, 2016. Proudly hosted on GitHub using Jekyll markdown.